Eileen Manes’s review of Penguin & Tiny Shrimp Don’t Do Bedtime! 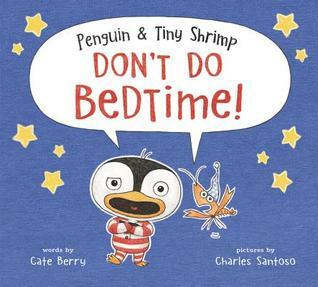 Eileen Manes's Reviews > Penguin & Tiny Shrimp Don’t Do Bedtime! Sign into Goodreads to see if any of your friends have read Penguin & Tiny Shrimp Don’t Do Bedtime!.